Hello and happy September! This month’s horoscopes are now online here. Here in North America, many of us are experiencing the transitional days leading up to the Fall Equinox on Sept. 22. While there is still plenty of warm sunshine here in Portland, Oregon where I live, a nip has begun to creep into the air hinting at the change of season to come. Next Monday, September 8, we’ll enjoy a Harvest Full Moon in Pisces. The Full Moon is a time when some of your planning and work over the past few weeks can start to show results. Or it can become evident that you need to take action in order to get the results you desire! In the sign of Pisces, this month’s Full Moon will put the spotlight on our intuition, dreams and hidden desires. Perhaps some of the summer’s astrology has helped you to courageously declare a dream and begin to develop some of the talents you’ve previously kept hidden (see Jupiter in Leo blog). If not, you may get a reminder with the upcoming Full Moon that your dreams deserve your attention. Pisces rules creativity so it will be a good time to complete creative projects that have been sitting on the back burner. Or maybe you need to resurrect some ideas that got buried in the back of your mind. Pisces also rules intuition so pay attention to hunches or sneaking feelings that pop up around the 8th. It’s a great time to withdraw a bit and spend some time alone listening for messages that may come to you. 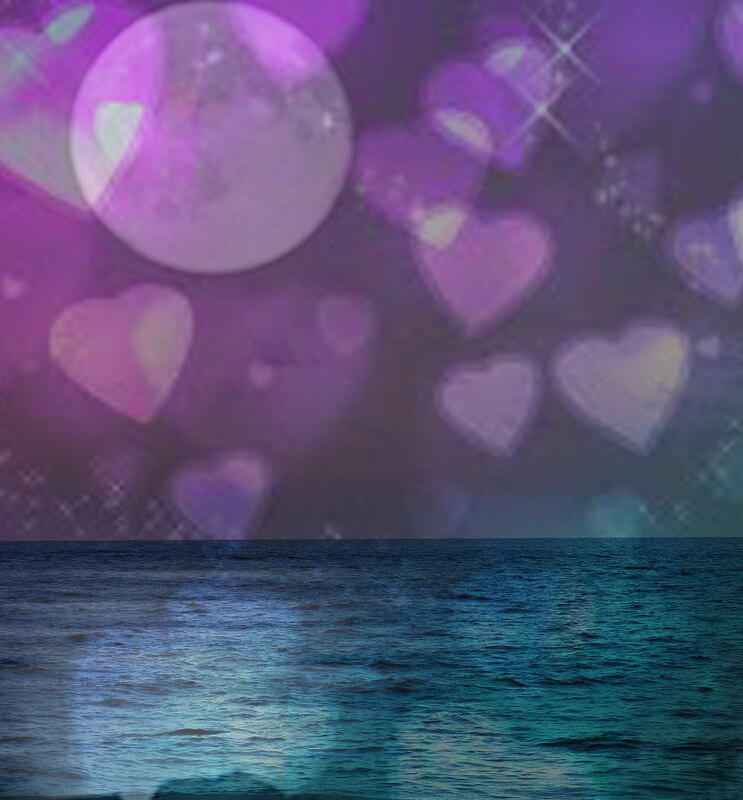 Adding to the dreamy energy will be the planet Neptune, which will be conjunct the Full Moon. Neptune has been in Pisces since 2011 to remind us all of the compassion and unconditional love we’re all capable of. I don’t know about you, but I am ready for a double dose of this! We’ve been under the influence of Mars in Scorpio conjunct Saturn in Scorpio the past week or so and I’ve noticed a lot of intense situations in my life and those around me. Saturn in Scorpio has been working to bring up the issues we all need to face, whether they are comfortable to look at or not. This kind of tough love vibe has been working in the background since 2012 helping us to learn the important lessons and let go of what is holding us back. When Mars added its energy last week, it increased the pressure and gave a lot of us some hard lessons. So, now we have Neptune in Pisces conjunct the Full Moon to help illuminate that which is forgiving, gentle, loving and all knowing. We can use the Full Moon energy to renew our faith that things will work out and get some of the nurturing that may have been missing in our lives. It’s a chance for us all to be a bit nicer to ourselves and others. Use the beginning of September as a way to reintroduce some gentleness into your daily interactions. Most of all, be kind and loving to yourself! We’ve got some more intense astrology around the corner next month, so this will be a good month to regroup, tend to the details and feel as solid as possible. The New Moon will be in Libra on the 23rd (Pacific Time) / 24th (Eastern Time). This is a good time to remember that we don’t have to go it alone and set some goals to help cooperate with our fellow humans.